Now I'm so hungry! What else is on your plate? Perhaps but please do not get sucked into the delusion that this is paleo. 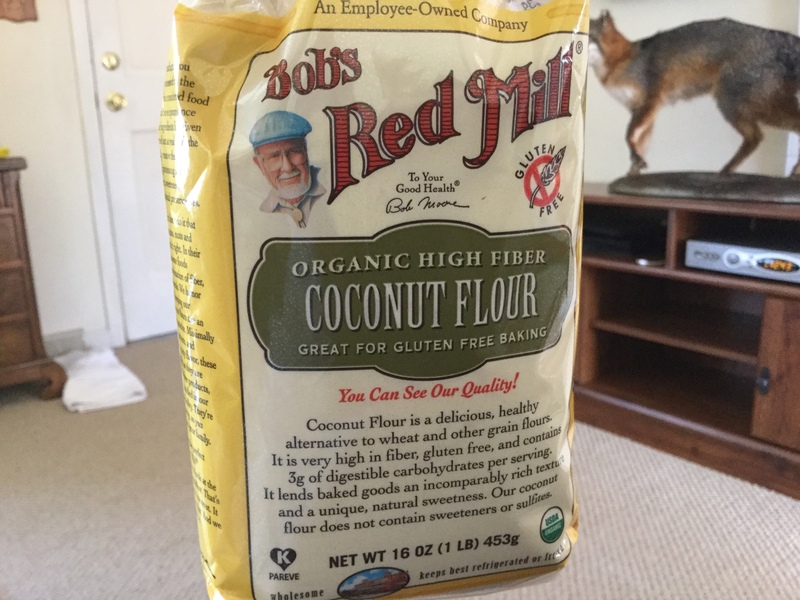 Coconut is Paleo, it is coconut flour? Technically, flour of any kind is not paleo, and neither is anything that requires a recipe. 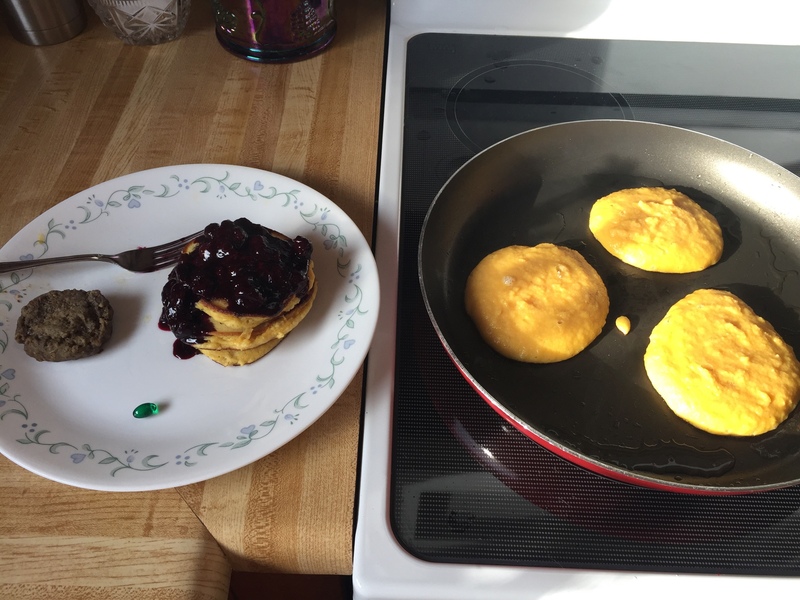 I'm sure your pancakes are a healthier alternative to wheat flour pancakes, but paleo? No. If you think about it in the context of what people in the paleolithic had, you realize that flour would be unlikely, and that the human caloric expenditure to harvest and process coconuts (or almonds, etc.) would be more than the calories they provide, thus either an unlikely food source, or an occasional "luxury". 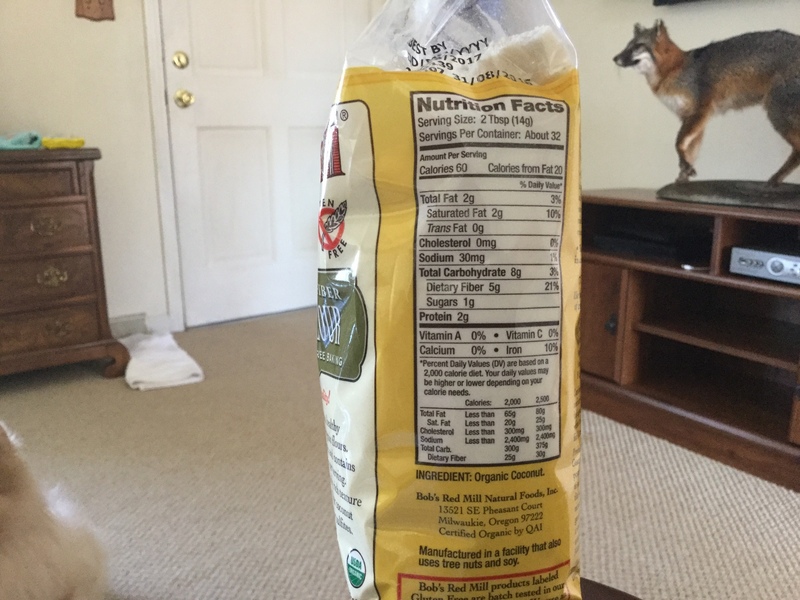 If you are going to eat almond flour, for instance, only eat as much as you would of the whole nuts if you had to pick and shell them by hand. You will soon discover how small the portion is compared to the large amounts of flours in most recipes. makes sense. Looking forward to a day of whole foods and water after a weekend of doom dang birthdays! I have never tried this before.